The Vodacom Bulls have made six changes and a positional switch for Saturday’s match against the Jaguares in Pretoria. Handré Pollard and Jesse Kriel are being rested due to Springbok World Cup protocols and are replaced by Manie Libbok and Dylan Sage respectively. 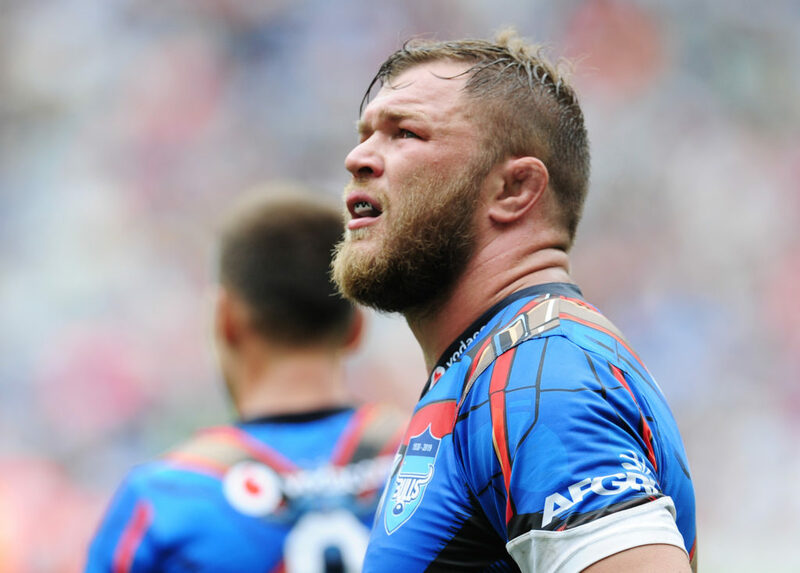 Duane Vermeulen takes over the captaincy from Pollard. Fit-again Johnny Kotze takes his place in the starting lineup in place of Cornal Hendricks, while Jade Stighling replaces Rosko Specman. In a further change to the pack, flank Jannes Kirsten comes in for lock Jason Jenkins, who picked up a slight niggle. As a result, Hanro Liebenberg once again shifts to the second row. Corniel Els, who has made all six of his Vodacom Super Rugby appearances this season from the bench, will make his first start for the Bulls in place of Schalk Brits, who is serving the first of his four-match ban. Jaco Visagie could make his first appearance this season from the bench after overcoming the ankle injury he sustained while on loan with Gloucester.